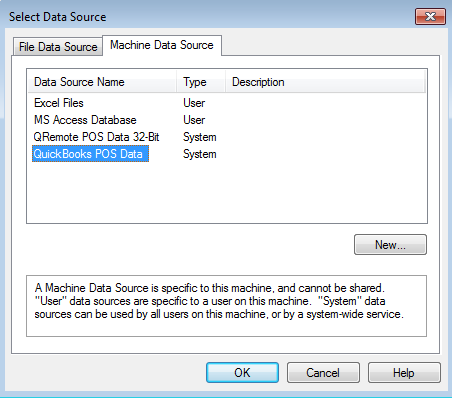 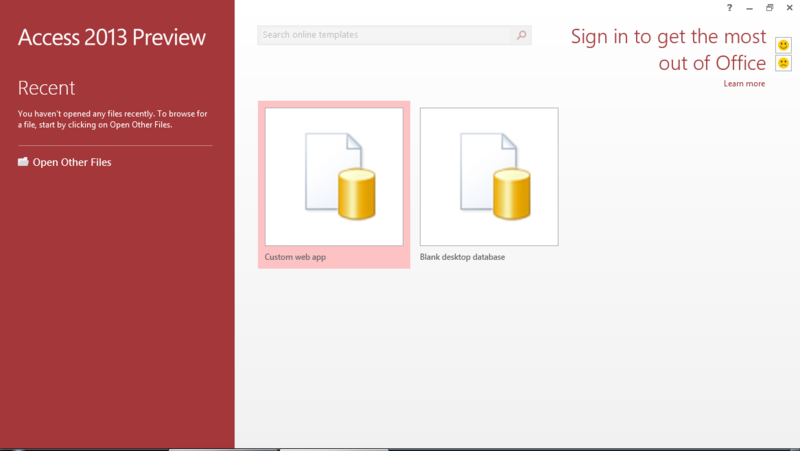 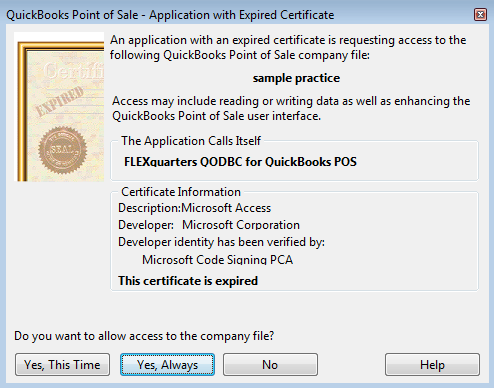 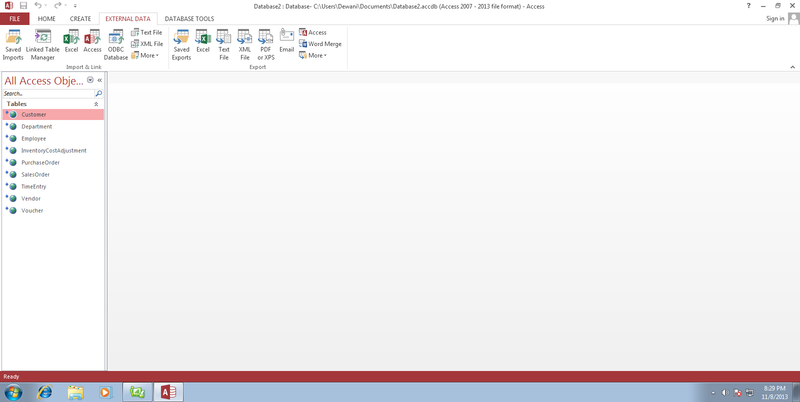 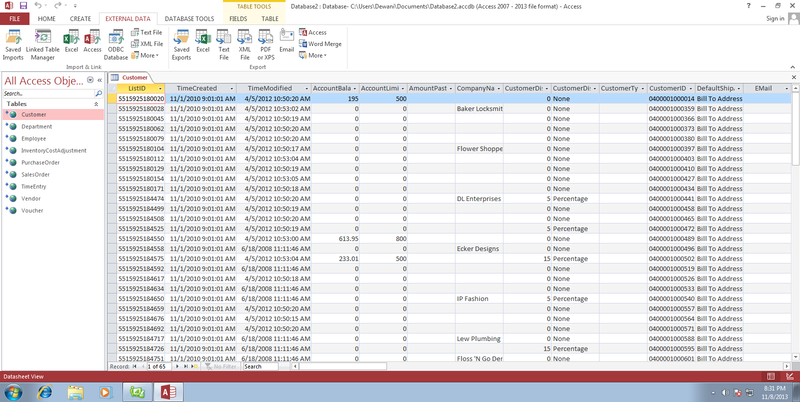 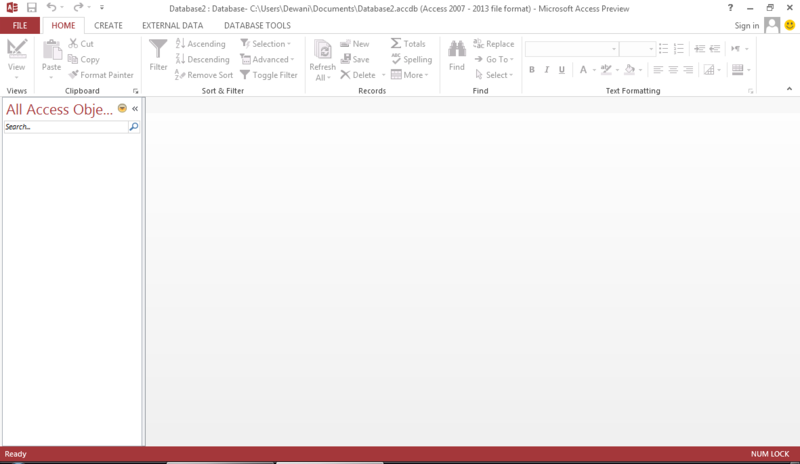 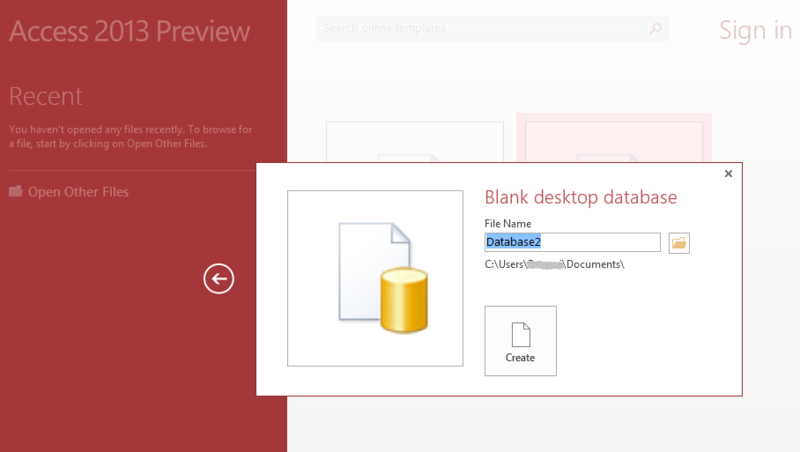 Note: Microsoft Access is a product with many uses, and will allow you to use your QuickBooks POS Data files in the same fashion as Access databases. 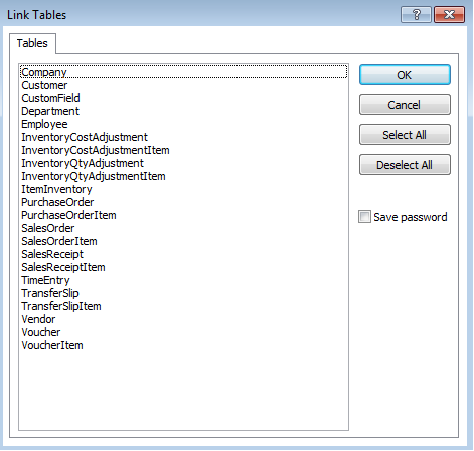 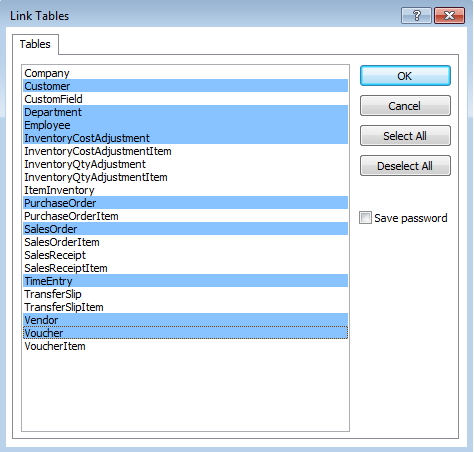 The linked table is always in sync with QuickBooks POS Data, so you cannot add or delete any columns in this table. 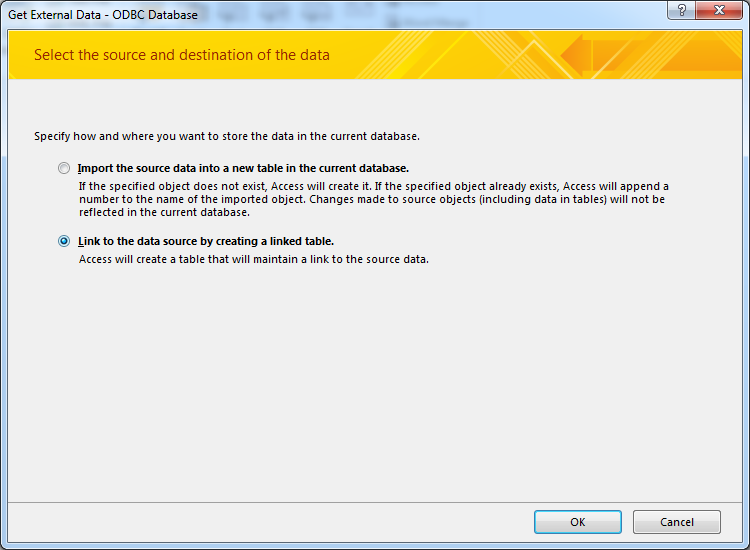 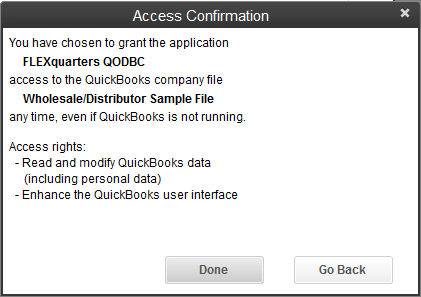 But you can directly modify the data in the linked table, QODBC will automatically update the modification to QuickBooks.